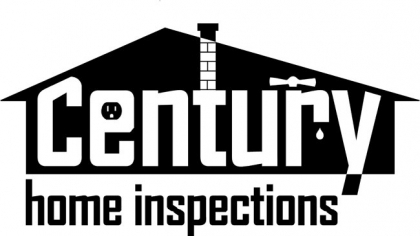 A home inspection is an objective visual examination of the structure and the mechanical systems of the home. The purpose of the inspection is to inform you of the condition of the home so you will have a better understanding of the home before buying or selling. A home purchase will undoubtedly be one of the largest investments of your life. At first look the home may appear to be in great condition. However, there may be a number of unobserved defects or safety hazards. Additionally, major household components may be at or near the end of their life-span. Every potential problem has a solution. Solutions vary from simple maintenance to replacement of the component or adjusting the purchase price. But, having a home inspection allows the problem to be addressed before the sale closes. 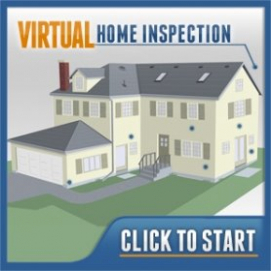 Choosing the right home inspector can be a challenge. Let my experience and qualifications guide you through the process, so you can make a more educated financial decision. I specialize in evaluating roofing and reporting on structural and mechanical conditions observed in historic homes 100+ years old. 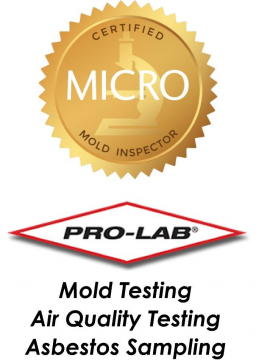 I am committed to providing you with a high quality, thorough inspection.